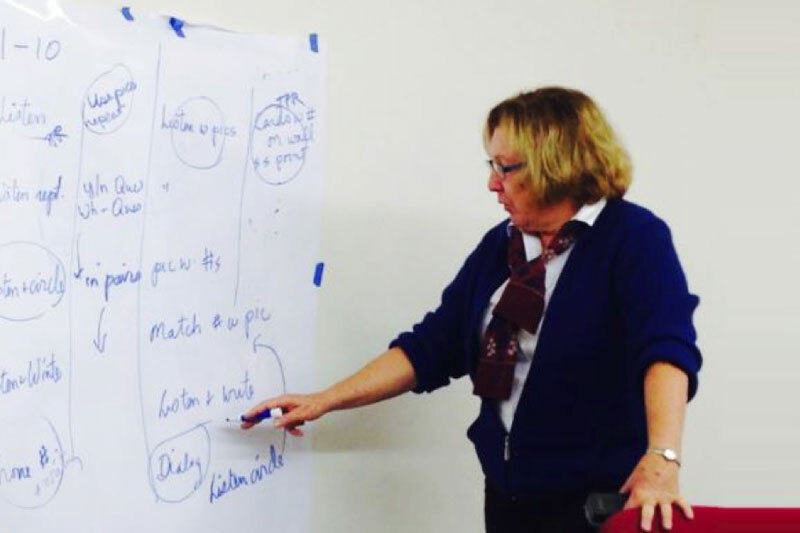 Olivet School of Language & Education recently added a workshop to its TESOL (Teachers of English to Speakers of Other Languages) program, to provide practical training on testing and student assessment. 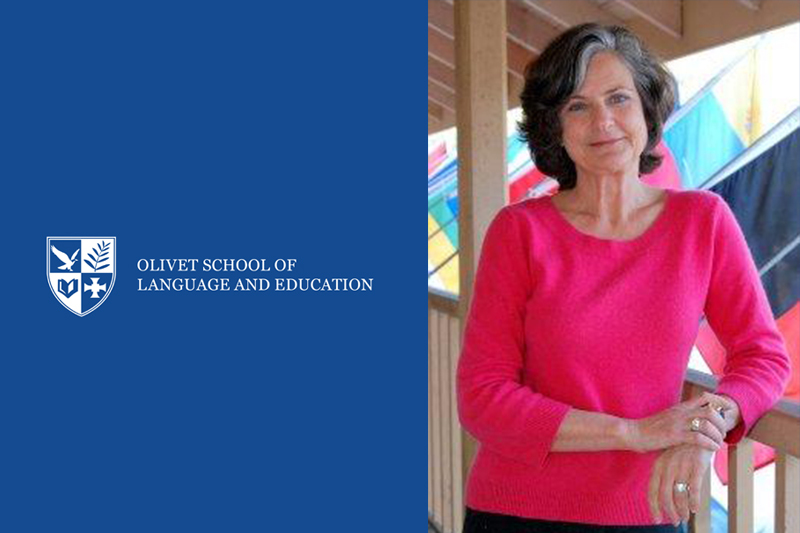 Olivet School of Language & Education recently brought in a new instructor to teach the process by which people learn a second language. 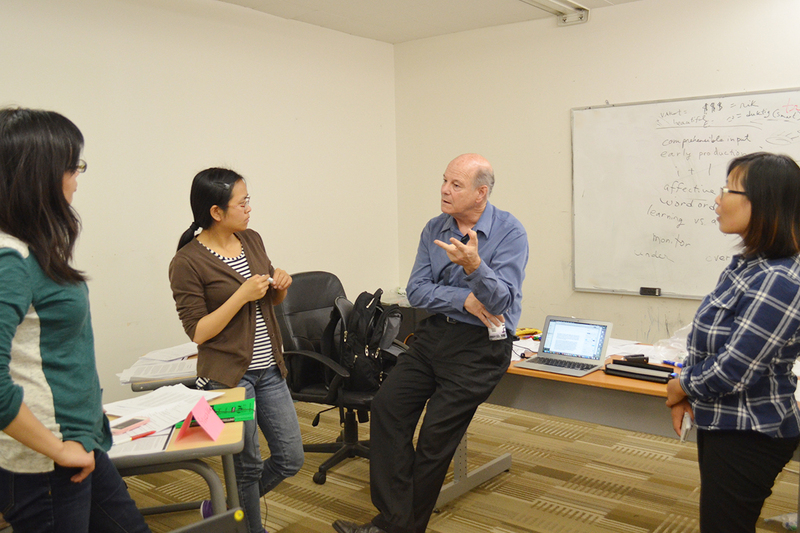 In the final weeks of Fall quarter, students in the TESOL (Teachers of English to Speakers of Other Languages) course have been asked to play the role of an instructor and create their own lesson plans. 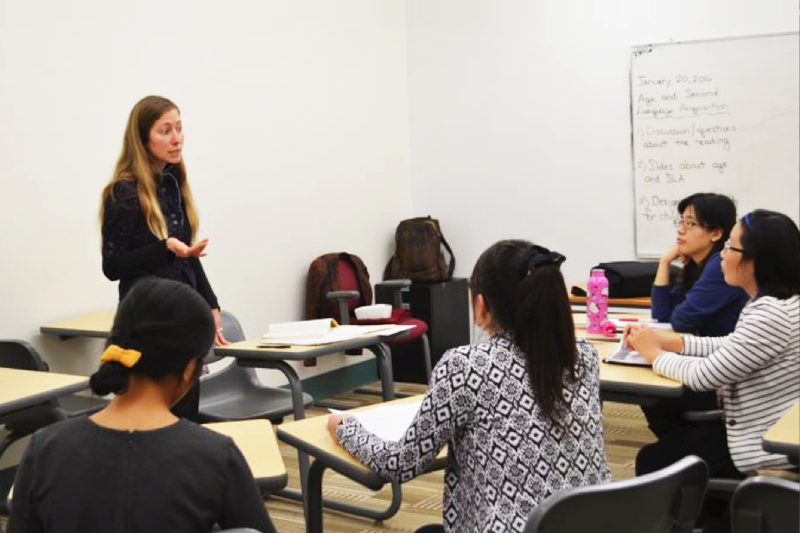 Olivet School of Language Education has opened a new elective course, Introduction to TESOL (Teaching English to Speakers of Other Languages) Methodology, to graduate students. 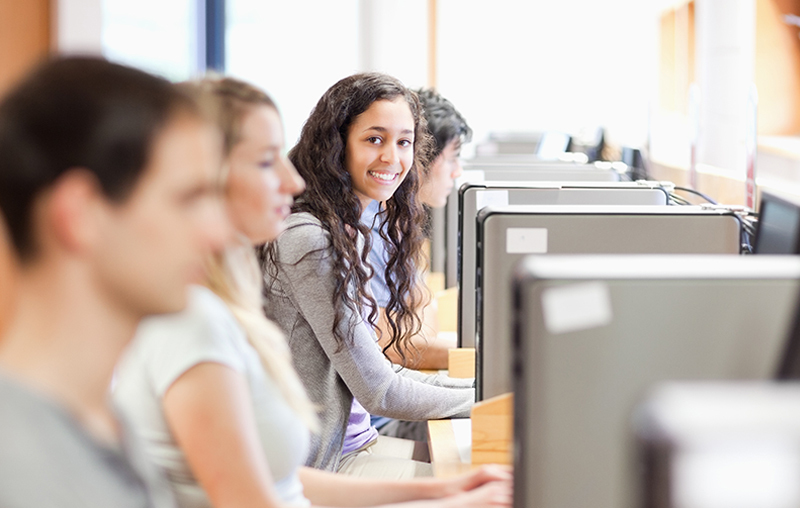 Olivet School of Language & Education, OSLE, is preparing to launch a computer lab at Olivet Riverside Campus aiming to enhance its ESL program. Students from Olivet School of Language& Education, OSLE, are preparing to take part in a short-term mission trip this summer to further enhance their learning experiences at Olivet University. 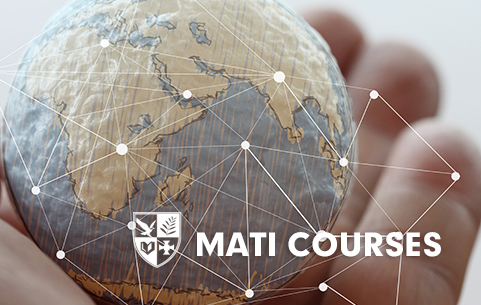 Olivet School of Language Education (OSLE) offered MATI online courses for students from Spanish speaking regions and countries this past quarter. 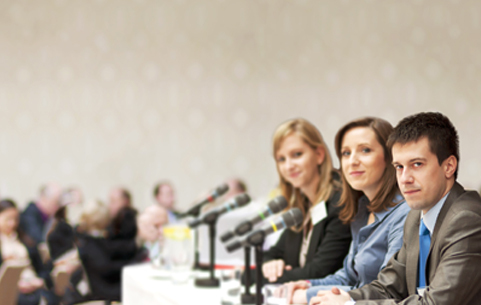 Olivet School of Language Education, OSLE, students majoring in Master Art of Translation & Interpretation (MATI) currently received more attention on Ethics Practices. 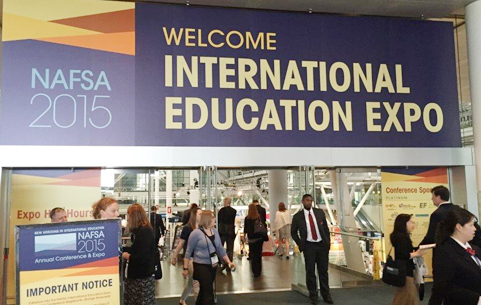 The NAFSA (National Association of Foreign Student Advisers) 2015 Annual Conference & Expo was held in Boston, Massachusetts on May 24-29 and Olivet University was represented at this world level conference. 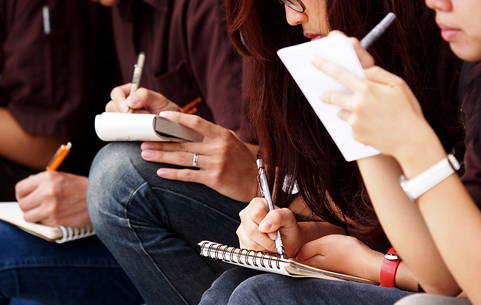 Olivet School of Language Education, OSLE, students are staying focused and prepared for this quarter's Master of Arts in Translation & Interpretation courses.